Work for Vetstreet Vet Portal? Learning about Vetstreet Vet Portal? I love that the portal gives me the ability to send appointment/birthday reminders and thank yous to clients, making the process simple and easy. I don't like the amount of initial set up required, but its not a huge drawback. Easier communication with patients has been amazing. I like the variety of medications available for prescription, and ease of use. It helps us decrease the amount of inventory we have to keep in stock. It can be tricky for clients to navigate at first. Excess inventory at end of year. * We monitor all Vetstreet Vet Portal reviews to prevent fraudulent reviews and keep review quality high. We do not post reviews by company employees or direct competitors. Validated reviews require the user to submit a screenshot of the product containing their user ID, in order to verify a user is an actual user of the product. Hi there! 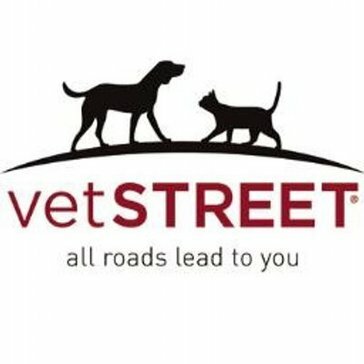 Are you looking to implement a solution like Vetstreet Vet Portal?